Wizkid, the golden boy of Nigerian music has proven quite the disappointment when it comes to getting his act together. When it was first announced mid last year that the singer was going to be one of the act headlining 2018’s Coachella Festival, Nigerians screamed with joy. After all, Coachella is only the most influential contemporary festival in the world, able to practically introduce an artist to hundreds of thousands of buying music lovers and solidify their place as a bonafide performing artist. 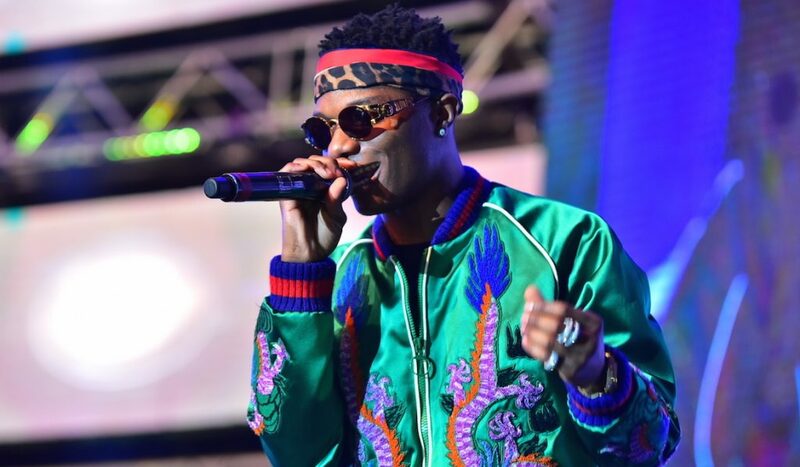 With Wizkid’s booking, he potentially became the first African musician who started their career in the home country to headline the festival. He couldn’t mess this up, could he? Well, to everyone’s horror and very few people’s surprise, Wizkid ended up messing up this chance of a lifetime. When the time came for Wizkid’s performance last Saturday, Coachella was forced to offer an apology via Twitter, announcing that Wizkid wouldn’t be able to make his prescribed set, and as such, he was going to be bumped into the second weekend of the Coachella festivities. Nigerians, frustrated by Wizkid’s nonchalant attitude to missing his set, descended on him out of despair, despair to which he responded with insults and condescension. This has become pretty par the course for Wizkid, both his condescension and his inability to prepare adequately for international festivals of utmost importance. This is the third Festival Wizkid is missing in this manner. He couldn’t perform at the Wireless Festival last year, as well as the Made In America Festival. Two international festivals of repute. This is not to mention rumours that the Drake cameo in the Come Closer was botched by the incompetence of Wizkid and his team. Whatever the reason, these missteps can only pass under the radar for so long before international festivals start to blacklist our Star Boy, and it will be all his fault. There are no excuses, none whatsoever for missing such an important show.